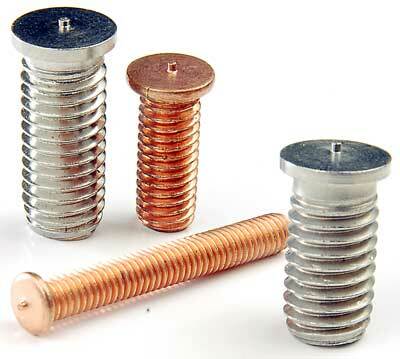 KALYANI SALES CORPORATION has become a prominent name in Manufacturing, Supplying, Importing and Exporting of Industrial Fasteners, especially Fasteners for Thin Sheet Metal Fabrication in India. 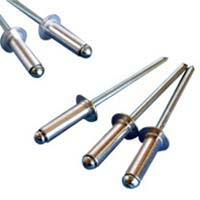 The range of products includes Self Clinching Fastsners, Blind Rivets, Blind Rivet Nuts, C.D. 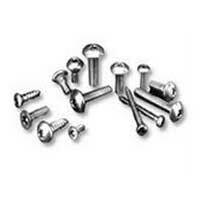 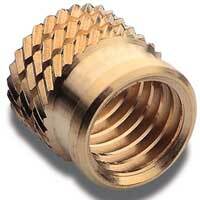 Weld Studs, Cage Nuts, Panel Fasteners, Metal Inserts, Micro Screws and so on. Fasteners offered by our company exhibits immaculate quality, latest technology and various other advantages. 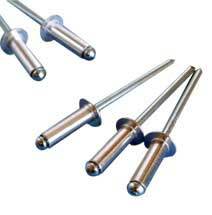 The entire range of Industrial Fasteners we manufacture is fabricated from excellent quality Mild Steel, Brass, Stainless Steel & other superior grade of raw materials, thus, ensuring high tensile strength, durability, efficient performance and resistivity against adverse conditions. 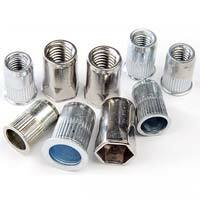 Our company has been catering the demands of industrial segments like Automotive Industry, Electronics & Electrical Industry with our outstanding range of Self-Tapping Threaded Inserts, Blind Rivets, Nut Inserts & Weld Studs etc. 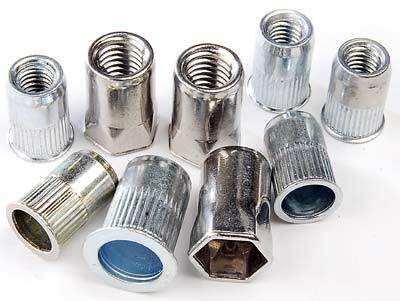 Apart from offering these highly efficient fasteners, we are also a proficient name in offering specialized services like vendor managed inventory and on site sales, support and engineering that can provide complete satisfaction to the clients. 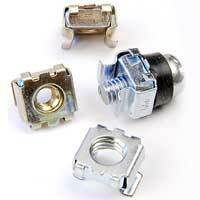 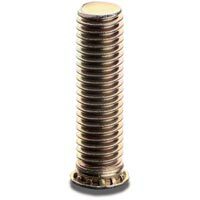 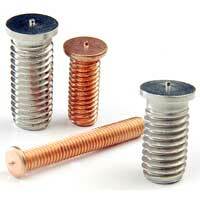 We are engaged in Manufacturing and Supplying a wide range of Panel Fasteners. The Panel Fasteners are used to prevent loss of hardware and damage caused by dropping fasteners into operating equipment and circuits. 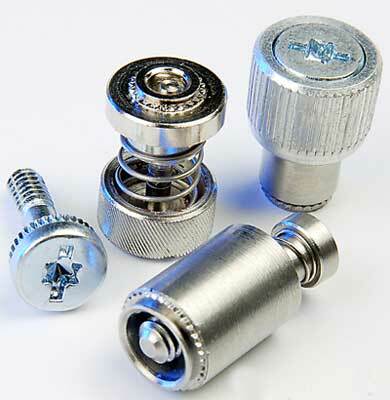 The Panel Fasteners can be used in Aluminum, Steel, Stainless steel etc.